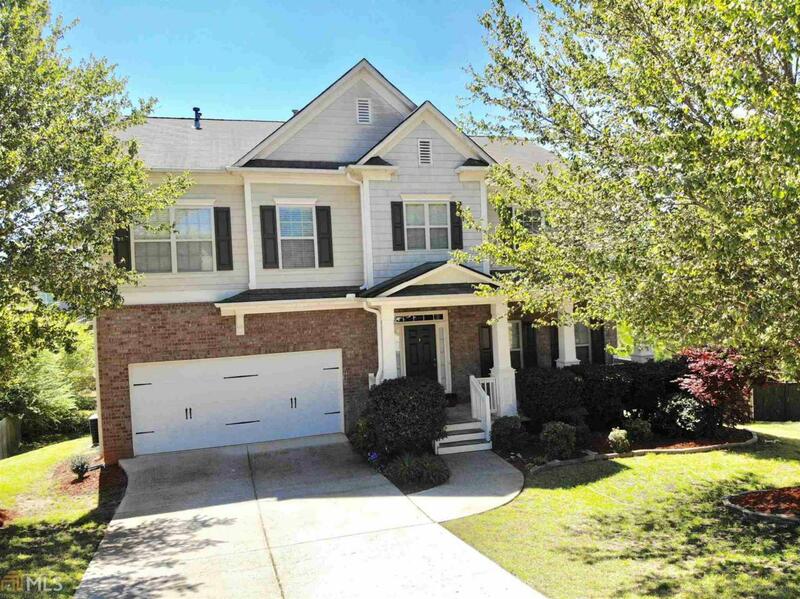 Beautiful home on a cul-de-sac desirable community. Home is in immaculate conditions and ready for move-in. Open floor plan with grand entrance, formal living and dining rooms, large family room and eat in kitchen. Chef's kitchen with granite counters and stainless steel appliances, gas range. Grand owner's suite with sitting area, double vanities, sep tub/shower and walk-in closet. Large loft area upstairs can be used as an office, play area, study space or sitting area.